Specialist Vascular Clinic aims to provide exceptional care for patients with vascular disorders. 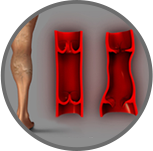 Specialist Vascular Centre is a specialty specific medical centre located in Sydney, Australia. 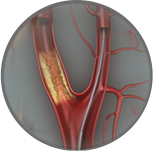 Our mission is to provide exceptional care for patients with vascular disorders - from disease prevention to diagnosis and treatment. 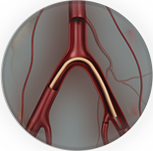 We utilise the latest advances in the field and use minimally invasive and endovascular techniques in conjunction with traditional 'open' vascular surgical procedures to provide a world class level of care. For our office locations click here. To meet our surgeon click here.